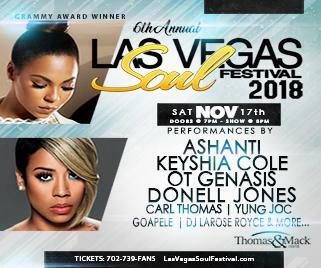 Keyshia Cole is an American singer, songwriter, record producer, business woman, and television personality. She was born in Oakland, California. 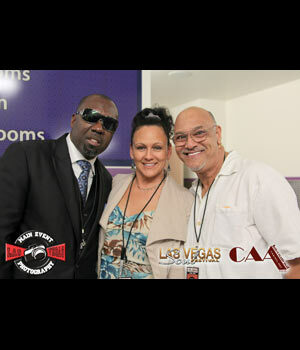 Her career began when she met MC Hammer at the age of 12, and later met rapper Tupac Shakur. At the age of 18, she moved to Los Angeles and was later introduced to A&M Records. She released her debut album, The Way It Is (2005), which spawned five singles: "Never", "I Changed My Mind", "(I Just Want It) To Be Over", "I Should Have Cheated", and "Love". It was certified gold within 17 weeks, and then platinum just eight weeks later. The album stayed on the charts for over a year, selling over 1.6 million copies. Keyshia Cole released her second album Just like You (2007) under Geffen Records, and the album debuted and peaked at number two on the Billboard 200. A Different Me is Cole's third album, released in 2008.The album debuted at number two on the Billboard 200 with first week sales of 322,000, the highest of Cole's career. The album has been certified platinum by the RIAA. Calling All Hearts is Cole's fourth album, released on December 21, 2010 in the United States. The album debuted and peaked at number nine on the Billboard 200, with first week sales of 129,000. 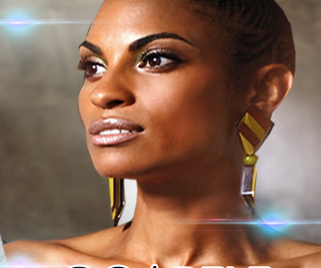 Along with her music, Cole has ventured into reality television. She signed to a reality/documentary seriesKeyshia Cole: The Way It Is which aired on BET from 2006 until 2008, giving viewers a closer look into Cole's career and family life with her biological mother and sister. Her second reality show, Family First premiered on October 9, 2012. 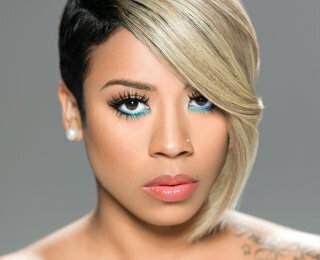 Her third reality show Keyshia Cole: All In premiered on February 24, 2015.
is an American soul and R&B singer-songwriter. Her name means to move forward in Setswana, a Southern African language She attended the Berkeley Arts Magnet School, where she led a pre-teen peer-support group.She also became involved in various groups and organizations that combated racism and sexism. In high school, she sang in the Oakland Youth Choir and became part of a music group called Vocal Motion. Upon high school graduation, she attended Boston's Berklee College of Music, where she studied music theory. She formed songwriting skills at Berkley. 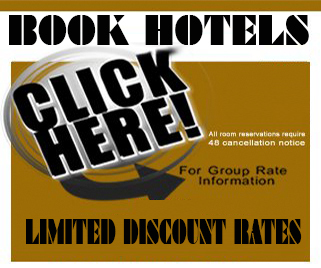 Book your hotel stay now. 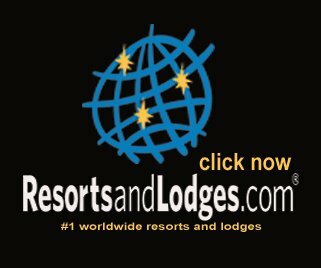 Please check your hotel rates? Rates are subject to change. 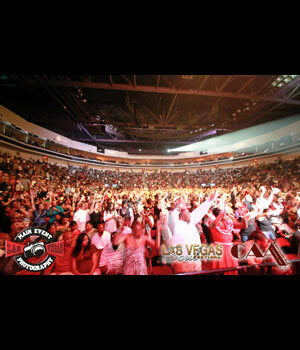 OT Genasis was born in Atlanta to Belizean immigrants. He grew up in Long Beach,California. 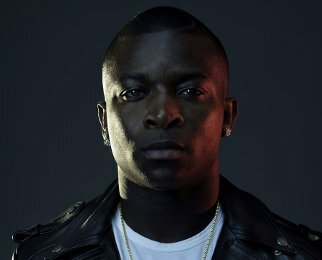 Genasis states that his influences include Cutty Ranks, Buju Banton, T.I., Ludacris, Tupac Shakur,Shabba Ranks, and 50 Cent. 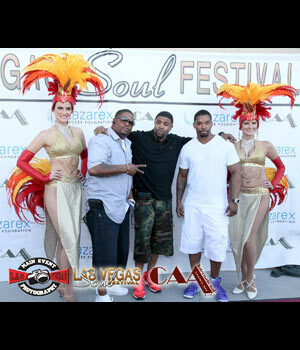 In 2011, G-Unit Records signed him to their label. In 2012, under his association with G-Unit, he released his untitled debut official mixtape. 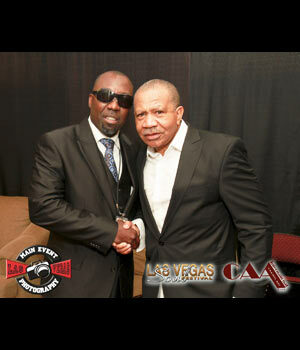 He later was signed to Busta Rhymes' Conglomerate Records. After being signed to a Conglomerate label, he has been putting out some songs and singles such as "Touchdown (Remix)" featuring Busta Rhymes and French Montana, and "CoCo". The former single became a successful song to chart, peaking at number 20 on the US Billboard Hot 100. Beyoncé used his song Everybody Mad as part of her Coachella 2018 performance and as part of her On The Run II Tour. 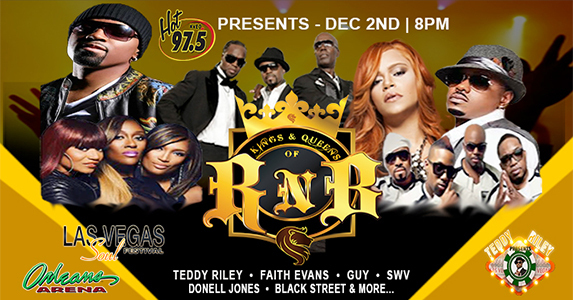 All ticket winners automatically enters drawing for Ultimate VIP Experience Package. Winner will be announced Monday November 12, 2018. 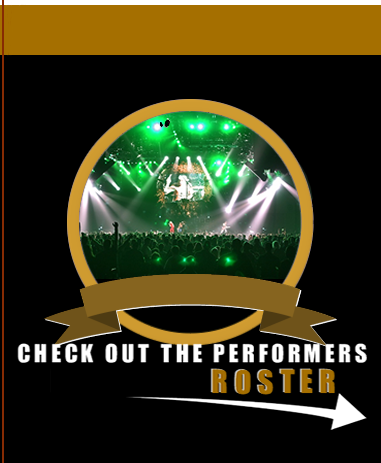 Are you the next Big Superstar? 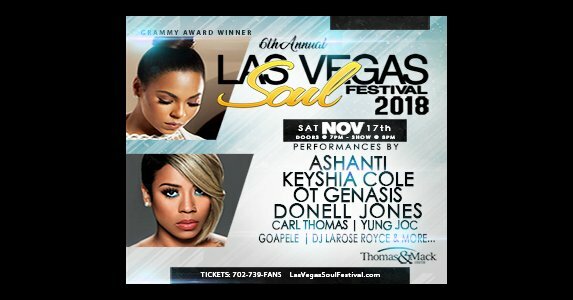 Here’s your chance to open up for Las Vegas Soul Festival Sat | Nov 17th 2018 | Thomas and Mack Center Las Vegas. The committee will select 3 finalists from all submissions and 1 final winner to be announced on Friday November 9th, 2018. 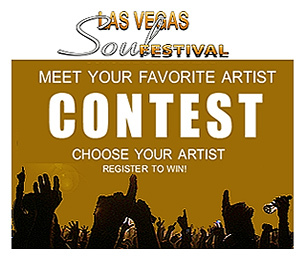 The winner will get to perform 1 song to a “track” no band to open up the concert for Las Vegas Soul Festival on Sat Nov 17th, 2018 at Thomas and Mack Center Las Vegas only. 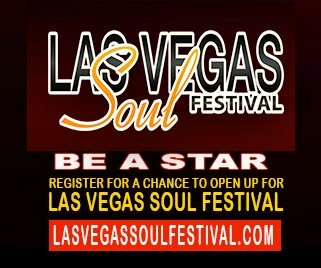 Please submit your videos (2 min max) to: Las Vegas Soul Festival p o box 93871 | Las Vegas NV 89193. 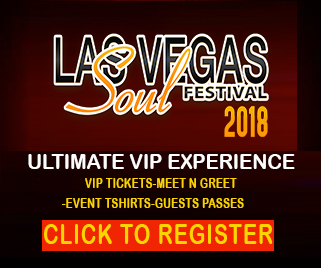 Note: all materials submitted becomes property of Las Vegas Soul Festival and will not be returned unless return package and proper postage is included. 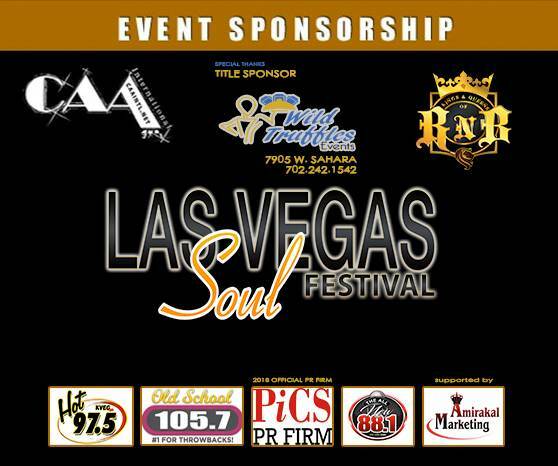 Place your ad in the Las Vegas Soul Festival Magazine. 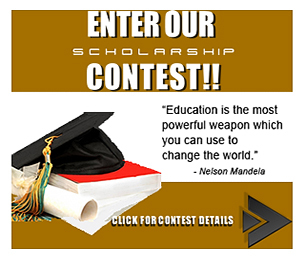 Reach thousands of potential clients. 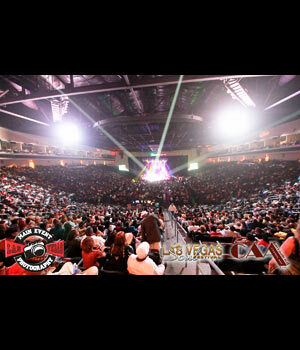 For more info Call: 702-527-8089. 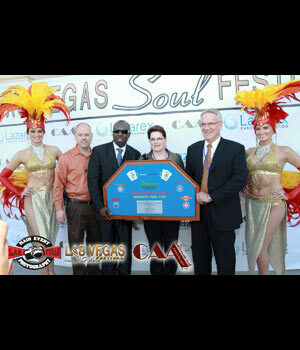 Carl Thomas sang around Chicago and became a member of The Formula. He branched out, however, and traveled to New York, where he sang at clubs during open-mic nights. 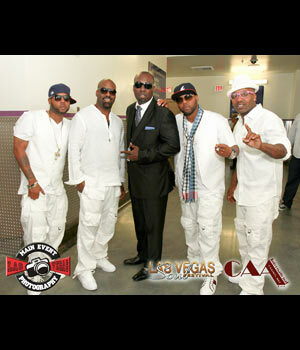 One such performance caught the eye of Sean "Puffy" Combs, who signed Thomas to Bad Boy Entertainment in 1997. 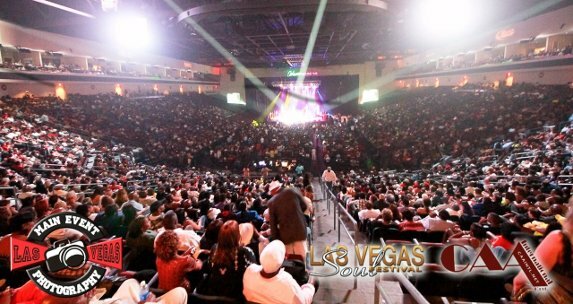 He continues to perform music and is currently on tour with Bad Boy Entertainment. With the single "I Wish" released in late 1999, topping the R&B charts for six consecutive weeks, creating strong interest. Emotional, his debut album was released on April 18, 2000. On the strength of this single, and the album's other singles, "Summer Rain" at #18, which also appeared on the soundtrack to the 2000 film version ofShaft, and the title track "Emotional" at #8 on the R&B charts, the album was certified platinum with over 1 million in sales. Later rapper Jay-Z's "I Just Wanna Love U (Give It 2 Me)" featuring Pharrell interpolated Thomas' "I Wish" on his 2000 album The Dynasty: Roc La Familia. On the 2006 2Pac album Pac's Life, he was featured beside Hussein Fatal and Papoose on the track "Dumpin'". 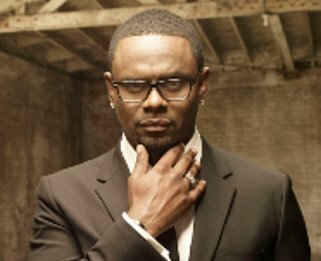 On December 7, 2006, Thomas earned a Grammy Award nomination, along with Chaka Khan, Yolanda Adams, and the late Gerald Levert, for "Everyday (Family Reunion)", a song from the soundtrack of Tyler Perry's Madea's Family Reunion. 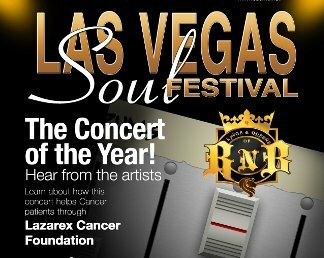 The song received a nomination for Best R&B Performance by a Duo Or Group With Vocals. His third album, So Much Better, was released May 30, 2007, and reached number 25 on the US Billboard 200. 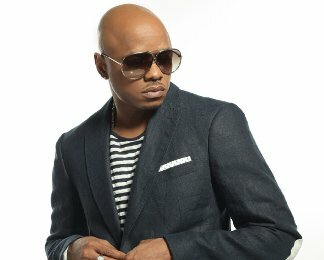 Donell Jones is an American singer, songwriter and record producer. He is most notable for the hits "U Know What's Up," "Where I Wanna Be," and his cover of Stevie Wonder's "Knocks Me Off My Feet." 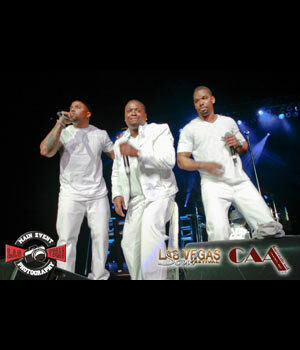 Jones broke into the music scene in the late 1990s with the release of his second album, Where I Wanna Be. It wasn't until 1999, however, that Jones began to establish himself as a true R&B hit maker with his second album, Where I Wanna Be. The album yielded #1 R&B hits such as the title track and "U Know What's Up" which was produced by Eddie F and Darren Lighty and featured TLC member Lisa "Left-Eye" Lopes. Other hits included "Shorty Got Her Eyes on Me" and "This Luv." The album went on to sell over one million copies and garnered Jones an American Music Award. In 2000, Jones recorded the song "I'll Go" for the Love and Basketball soundtrack and received a Black Reel Award nomination. 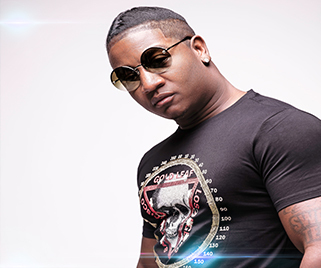 Better known by his stage name Yung Joc, is an American hip hoprecording artist. He is best known for his hit single "It's Goin' Down" Yung Joc met Atlanta producer Nitti Beatz and the two recorded the hit "It's Goin Down" in the spring of 2005. After teaming with Russell "Block" Spencer, founder of the Block Enterprises label, Spencer signed Joc to Sean Combs's Bad Boy South for a multimillion-dollar deal, and Bad Boy released Joc's debut New Joc City that year. Yung Joc was also featured on the songs "Show Stopper" by Danity Kane (from Diddy's Making The Band 4) & Cassie's album track Call U Out. Yung Joc was on 2006 "Forbes' Richest Rappers List", ranking at #20, having grossed approximately $10 million that year. "It's Goin' Down" reached #3 on theBillboard Hot 100 and #1 on the Hot Rap Tracks chart. The next single, "I Know U See It", reached #17 on the Hot 100 and #2 on the Hot Rap Tracks.